without wings (it means that USA will not enter the union. 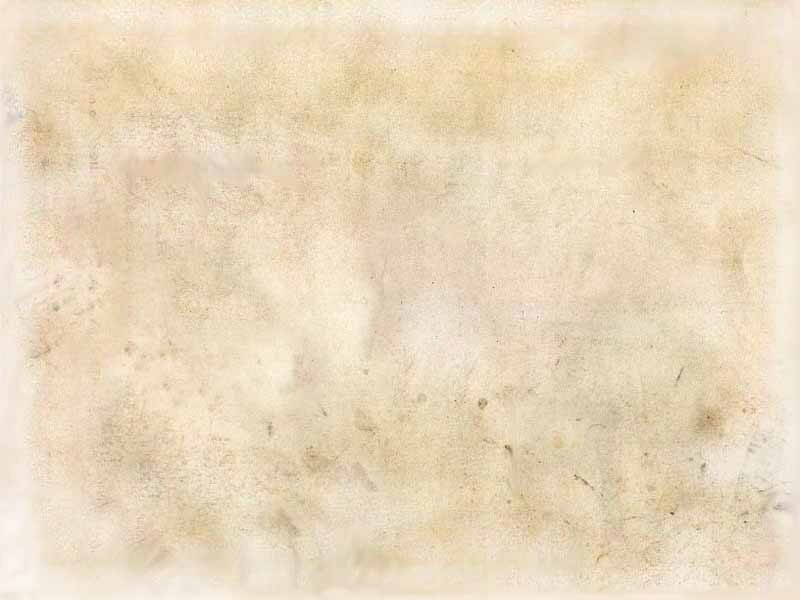 the eighth, and is of the seven », i.e. it is the allied association from those seven. It is the European Union – the New Roman empire. «five are fallen, and one is, and the other has not yet come; and when he cometh, he must continue a short time» - means that the 5: England, Germany, France, Switzerland, other European countries, again, like during the Roman empire, obeyed the dictatorship of Rome, i.e. "fell". «One is» is Rome again. One more has not come yet - it is Russia, which will enter the EU the last. 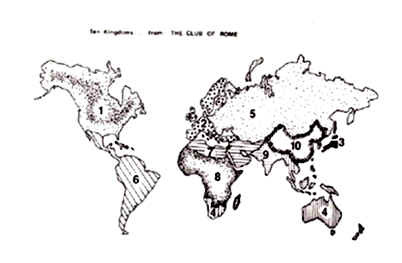 Probably, it is worthy to note, that the Club of Rome has already divided the world into 10 regions. (www.shasta.com/tempest/SevenThunders/EndTime/Ten_Kingdoms.htm). Notice: the Satan has 7 heads and the beast has 7 heads. The Satan has the diadems on heads – the symbol of the authority. About the beast it is said: «dragon gave him its strength and its throne and great authority». When did the Satan give the authority to the beast? The answer is: when the animal got the horns, because the diadems (authority) are on horns. The beast is one: the EU and the UN will be the union. The UN will express the interests of the EU, and the 10 members of the Council of the UN in an “hour”, that in prophetical time is equal to 15 days, «will give their power and authority to the beast», that is why the next stage in the world political system is not given in the image of a different animal. It is just the continuation of the previous one: it is its horns. The real government of the Devil on Earth will begin with the arrival of these 10 to the power. It means, we shall see many «brothers of other galaxies»... from the army of the Satan. Then from the environment of 10 horns «And the ten horns out of this kingdom are ten kings that shall arise: and another shall rise after them; and he shall be diverse from the first, and he shall subdue three kings. And he shall speak great words against the most High, and shall wear out the saints of the most High, and think to change times and laws: and they shall be given into his hand until a time and times and the dividing of time» (Dan.7:24) **. Who is this another? It is the little horn from Daniel's vision. Earlier it was papacy, including many popes because of more than a thousand year period of the authority of the little horn, now it will be Antichrist - one, because the time of his government is only couple years. As the papacy became an influential force, when the Roman empire began to lose its power, same Antichrist will appear on the stage of the world, when the power of the Beast - EC will decrease. It is possible, that it will take place after the accident caused by the passage of the planet Niburu near the Earth, or some other global accident. * The debt of the USA in the external market for 1.01.01 was $32 trillion, which is in 3 times more than its GNP. It is the largest debt in the world. Compare: the Russian debt for 1.01.01 was $144 milliards. In the political-economic circles the conversations about the economy of the USA being doomed are held more and more often. All recent wars of the USA are caused by the aspiration to support the dying dollar. ** The time, times and half-time, as it was told above, means 1260 days/years. If in the prophecies concerning the time before the restoration of Israel in 1948, the day was considered as a year, in the prophecies concerning the end of time, a day counts for a day. And for understanding the distinction, God helped us: alongside with 1260 days 42 months appear in the prophecy, which is 3,5 years.